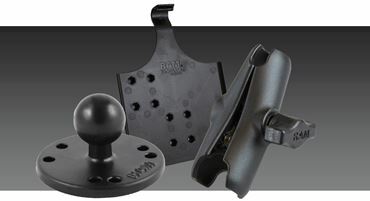 REDARC brings you a large selection of high-quality RAM mounts, RAM mount components, and accessories for all your electronic devices. 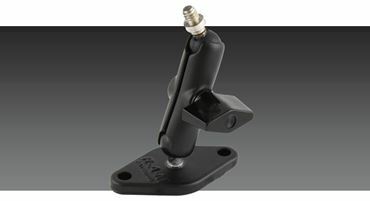 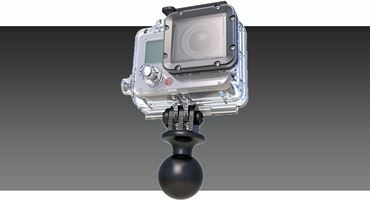 These easy to install, adjustable mounts are made to connect to any vehicle and will keep your mobile electronic devices securely in place for easy use or viewing. 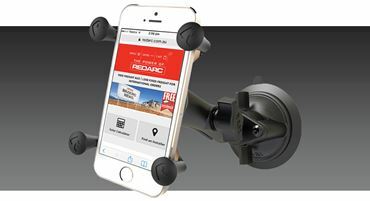 As an authorised reseller of RAM Mounts in Australia, you can trust that REDARC’s wide offering of RAM Mounts and components are suited for Australia’s unique conditions. 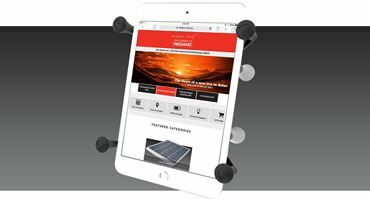 The possibilities are truly endless and if there is a standard product offering that does not suit you, your device or your vehicle needs, you can contact REDARC directly for customised ordering and access to the complete range of RAM products.